Who Killed Alexander the Great? James Romm examines some intriguing new theories about a long-standing historical mystery. In Babylon on June 10th, 323 BC, at about 5pm, Alexander the Great died aged 32, having conquered an empire stretching from modern Albania to eastern Pakistan. The question of what, or who, killed the Macedonian king has never been answered successfully. Today new theories are heating up one of history’s longest-running cold cases. Like the death of Stalin, to which it is sometimes compared, the death of Alexander poses a mystery that is perhaps insoluble but nonetheless irresistible. Conspiracy buffs have been speculating about it since before the king’s body was cold, but recently there has been an extraordinary number of new accusers and new suspects. Fuel was added to the fire by Oliver Stone’s Alexander, released in 2004 with new versions in 2006 and 2008: a film that, whatever its artistic flaws, presents a historically informed theory about who killed Alexander and why. To read this article in full you need to be either a print + archive subscriber, or else have purchased access to the online archive. If you are already a subscriber, please ensure you are logged in. 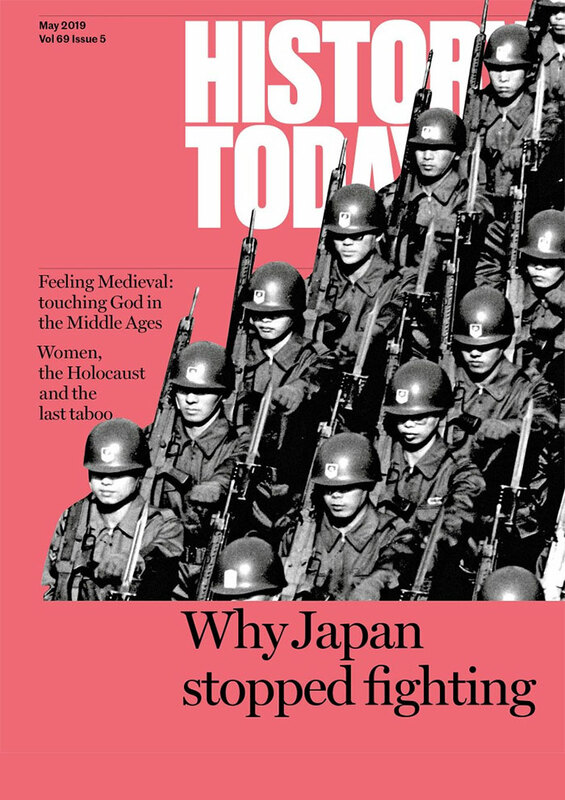 If you are logged in and still cannot read the article, please email digital@historytoday.com. 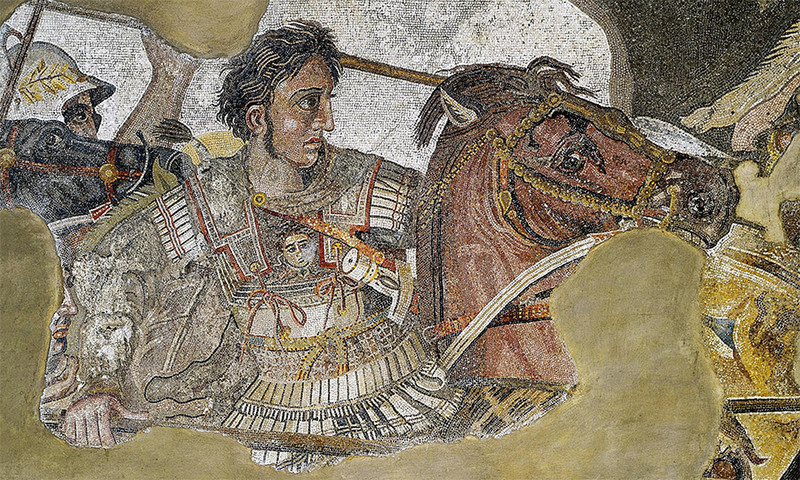 Alexander the Great: Hunting for a New Past? 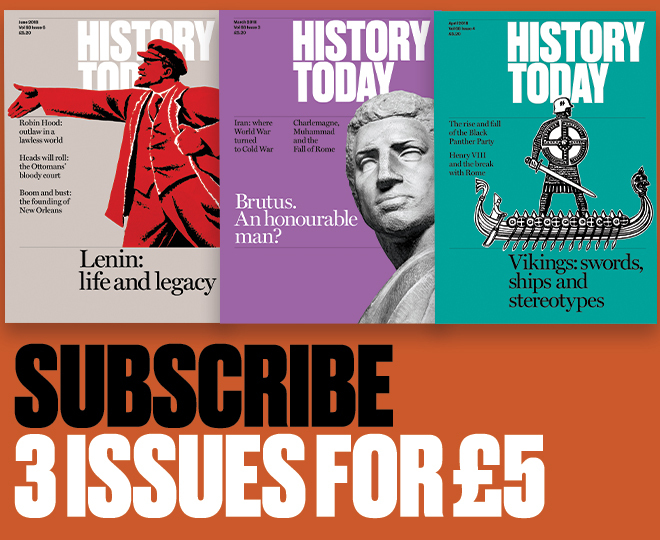 © Copyright 2018 History Today Ltd. Company no. 1556332.